Thanks for listening to Empower Radio here at Empoweradio.com! Look up to the top right of the site for the "Listen Live" graphic/link that will open a window with our player. Our main player is playing the stream through a flash player, so if you're on an iPhone - we know that you most likely cannot play the stream. Thanks to Stitcher for being a partner of Empoweradio.com! However, in the player window, there are multiple listening options all new to Empower Radio! 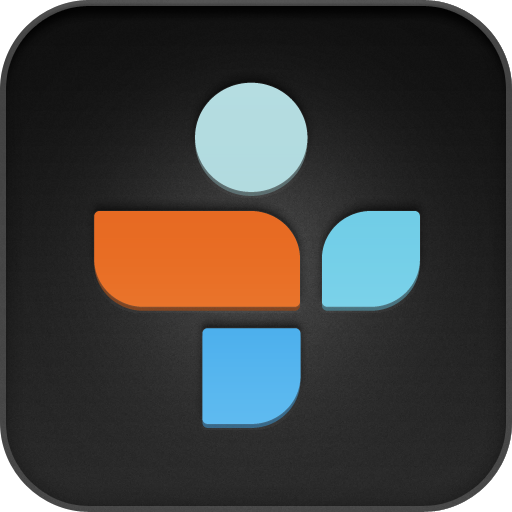 Empower Radio is also available on the TuneIn Radio app so you can listen anywhere!